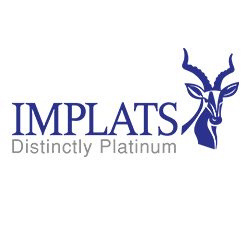 Rustenburg/ Tlhabane – Not often does a hardware store sells its stocks out at ridiculously low prices and goes on to entertain both customers and staff to a braai especially on the first day of Spring. 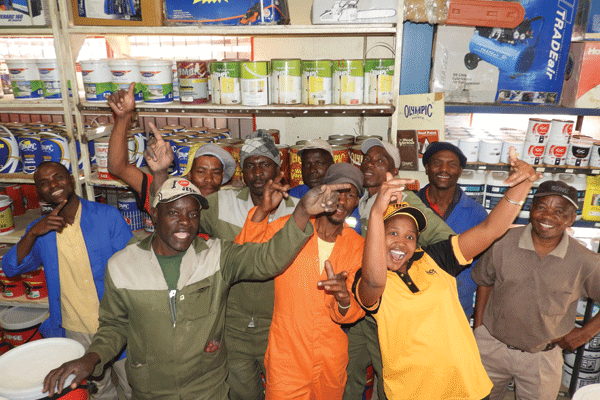 Border Plumbing and Hardware, next to the Ferncrest Hospital in Tlhabane, had a one-day crazy discount in celebration of its new look. The plumbing and hardware store by all accounts made its customers felt at home with the massive sales offered on the day. 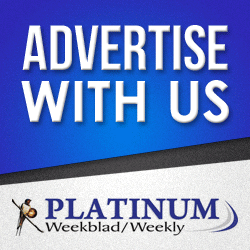 Staff at Border Plumbing and Hardware gave the signal to customers that Spring could not have come at a better time! 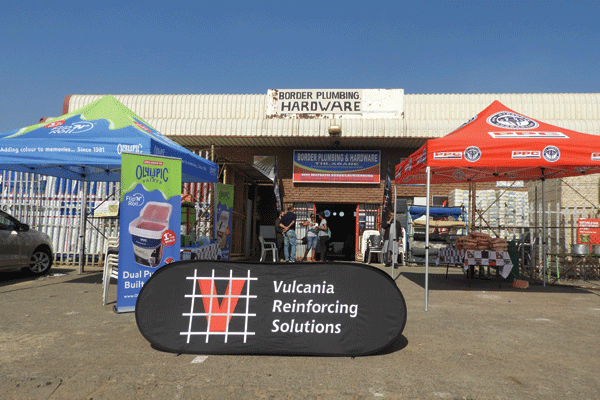 Border Plumbing and Hardware ready for the braai in celebration of its new look and special discounts offered to customers on 1 September 2018.